Since it's inception in 2011, Unique Color Sorter has been known for it's unique range of products and services. The combination of high performance and low maintenance levels makes our products widely chosen among various industries. Equipped with professional high frequency ejectors, these machines save more air usage, thus making their reaction velocity more faster. This allows them to have a higher range of accuracy as well. A Trader, Supplier, Exporter and Service Provider by nature, our range of goods include Tailored Color Sorters, Industrial Color Sorters, Tea Color Sorters, Beans Color Sorter Machine. 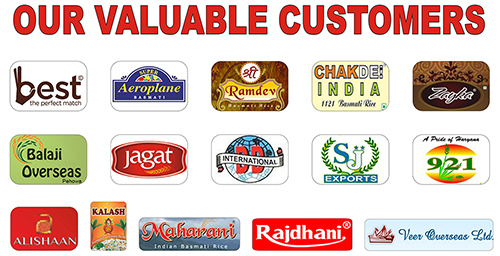 We are also widely appreciated for our satisfactory-driven services. Having an aim of achieving optimum customer satisfaction, our batch of hardworking technicians work day in and day out to fulfill each and every requirement of the clients, showing their utter dedication and diligence towards the given work. We have been in this industry for 4 years, and our company holds quite a respectful position in the market. Winning the trust of a majority of our clients, our products are known for their superior quality, and services are widely chosen for their high degree of efficiency.